Over the years, Team Demas Orthodontics (TDO) has been honored to service the needs of our patients who have remained loyal, making our office successful and a wonderful place to work. In an effort to give back to a community that has meant so much to all of us, TDO is pleased to announce we will be volunteering our services at the St. Vincent DePaul Soup Kitchen on May 19th. St. Vincent DePaul Mission of Waterbury (327 Baldwin Street) has long been a beacon of hope for those people who need help on a temporary basis or otherwise. Father Cascia established the soup kitchen in 1981, building a long history of providing food and other services to the poor and homeless people in the community. With over 350 meals served every day, the soup kitchen has become a fixture in the lives of many individuals who need a nutritional meal to get through the day. Among the other services provided by the Mission is a referral service for homeless individuals seeking temporary shelter while they look to get back on their feet. Additionally, the soup kitchen is located in a building with the Merriman Culinary School. In conjunction with receiving food services, homeless individuals are afforded the opportunity to get training in the culinary arts to help facilitate securing employment in the future. After receiving valuable exposure to a good work ethic, these people can be sent out to become a viable part of the community. As part of TDO’s commitment to go out and offer our support to the community on a quarterly basis, we are proud to have chosen such a worthy cause. At TDO, we understand the need and importance of nutrition to the overall health of each and every individual. Good nutrition is also an important part of good dental health. While we may not be able to provide services to the homeless and poor on a regular basis, we believe the opportunity to do our part and make sure as many people get fed as possible is indeed a worthy endeavor. If our patients are interested in supporting such a wonderful cause, St. Vincent DePaul Mission is always in need of donations and financial support from the community. For individuals who may not be able to donate money, the Mission is more than happy to receive donations of clothing for men, women, children, food and any employment assistance that might be available. 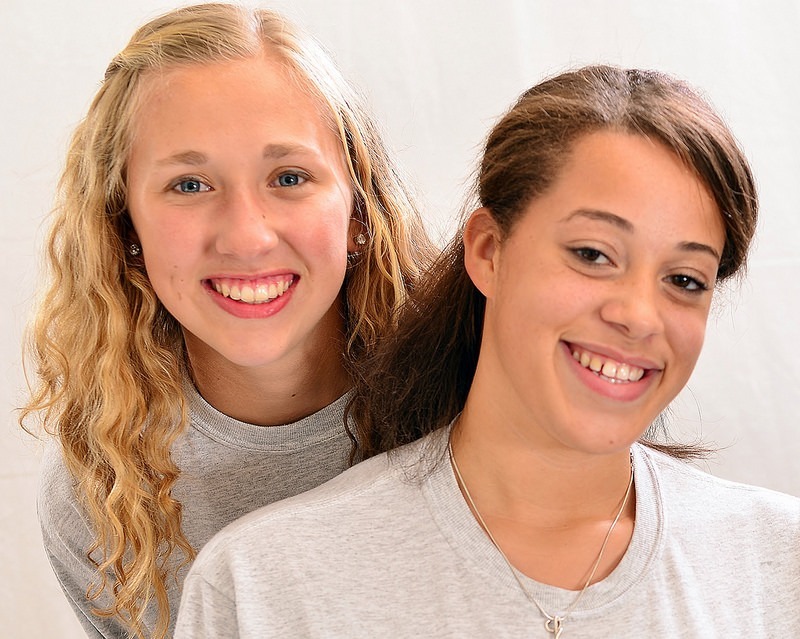 Team Demas Orthodontics are orthodontic specialists in Southington CT.
Why Do Teenagers Go for Invisalign?